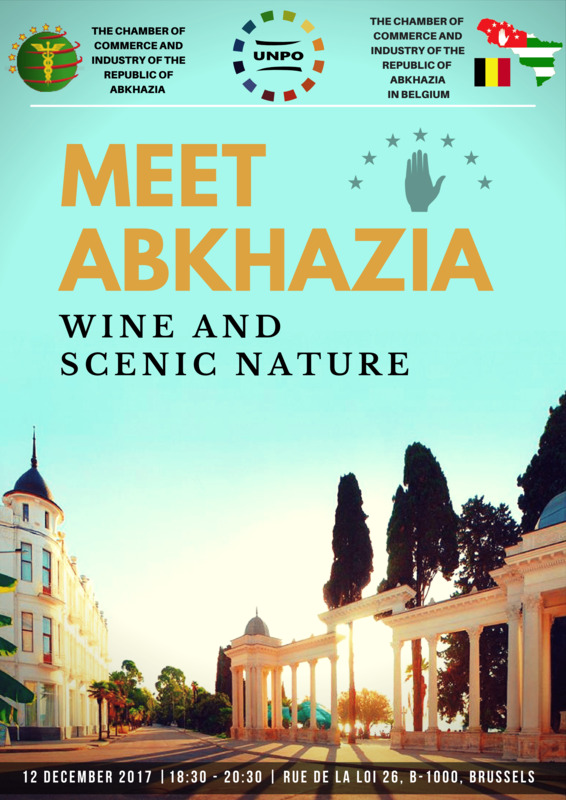 Abkhazia has a distinctive balance of subtropical and temperate climates, warm beaches and luxuriant nature. Tourists can enjoy swimming in lakes and in the Black Sea, hiking, mountain biking, skiing, snowboarding or horse riding. The country offers a variety of attractions that can satisfy tourists with different expectations: it is possible to book for adventure travels, for cultural and historic routes or for eco-tours or just relax by the sea and lakes. Abkhazia has a fantastic food culture that will amaze and satisfy even the most demanding palate, as well as a long history of red and white wine production dating back to the early Bronze Age. • Closing with a sample of culinary delights of Abkhazia such as Abkhazian wine and vodka, smoked cheeses, nuts and ‘ajindjukh’ which are traditional Abkhazian sweets. A lost gem in the Caucasus, Abkhazia might be the next big hit for the Belgian tourist who seeks a destination off the beaten track.